Take the Forest Reservation Challenge! Looking for a fun activity that will get you, your family and your friends outdoors? The Forest Society’s Forest Reservation Challenge is for you! Be among the first to earn an embroidered "Forest Reservation Challenge" patch and a color decal. There are two ways to complete the Forest Reservation Challenge. Tier 1: Ideal for all ages. 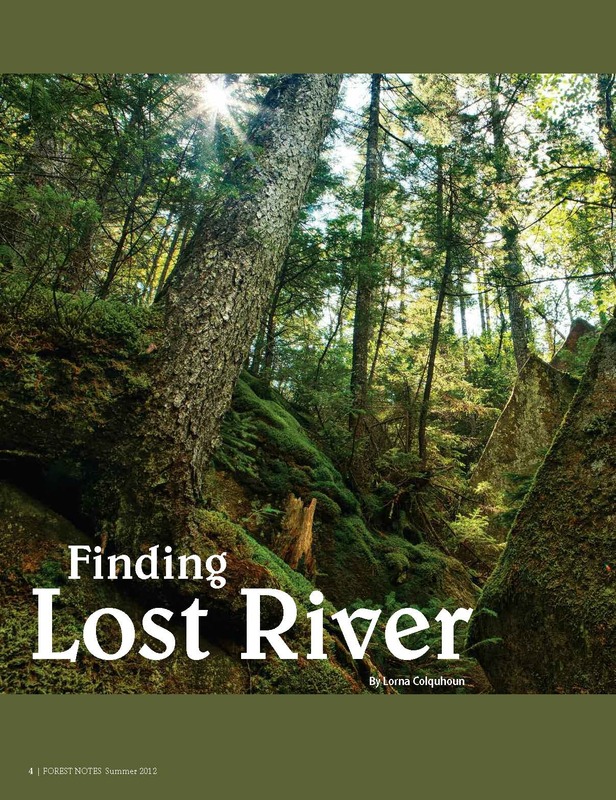 Visit ALL 33 of the featured reservations in our Forest Reservation Guide. Document your visits by sharing a self-photo taken on each tract. 1. Click here or on the map for an enlarged map with clickable links to our property descriptions. Then click on a blue property marker to find a property to explore. Our Forest Reservations Guide will provide directions and hiking trail maps. 2. Visit the property and document your visit by taking a self-photo at one of the recommended locations given with the property descriptions. 3. Share your photos by emailing ForestReservationChallenge@forestsociety.org. 4. Repeat until you've documented visits to all 33 properties. Let us know when you've completed the Challenge! Tier 2: Ideal for families and groups, designed to encourage discovery of the natural and cultural history of the properties. Visit a smaller subset of properties on the Forest Reservations Guide within one of seven regions and document your visits with a self-photo as well as your answers to the discovery questions. Then, choose one of the seven regions on the map. Click on a property to explore within that region. 2. Take a self-photo AND answer one of the discovery questions (found when you click on the map) for the properties in your region. 3. Share your photos and answers by emailing ForestReservationChallenge@forestsociety.org. The Forest Society will create photo galleries of images submitted by FRC participants for each property page. Watch for your photos and those of others on our website and Facebook page. Photos submitted by participants become the property of the Forest Society. The Forest Society reserves the right to post photos on its website, electronic newsletters and Facebook page.